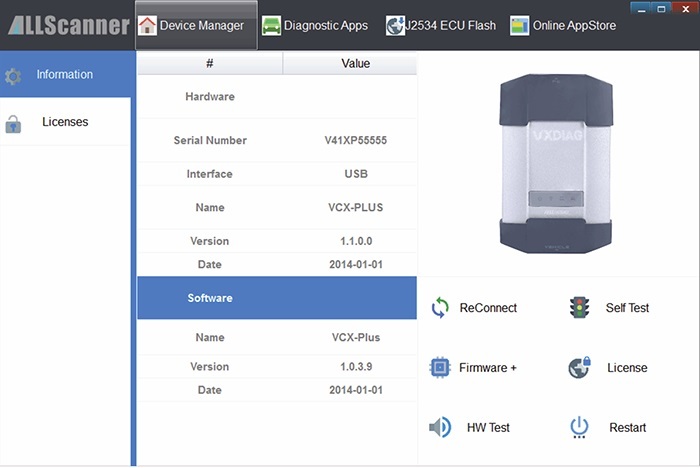 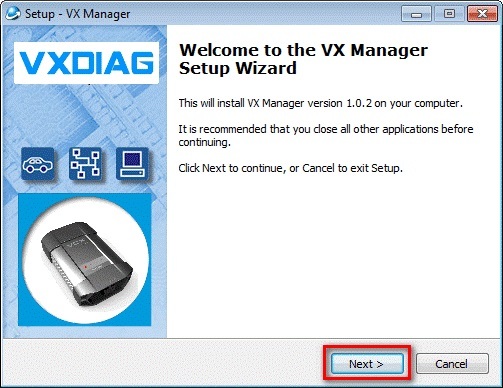 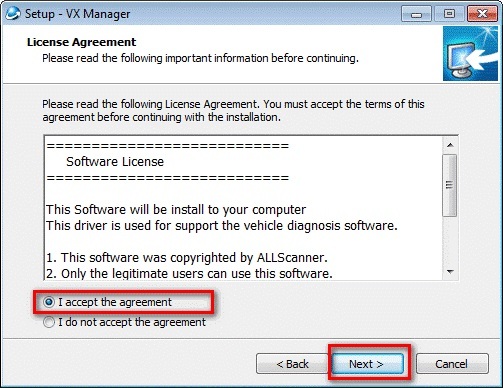 ﻿ How to install VX Manager? 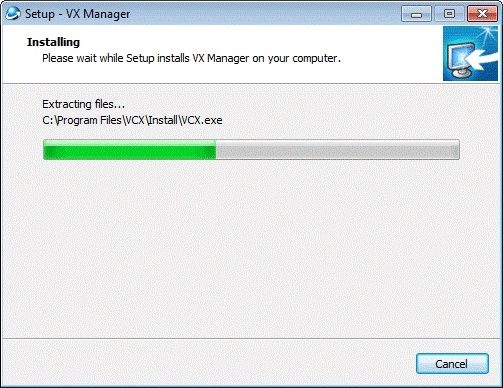 Setup complete. 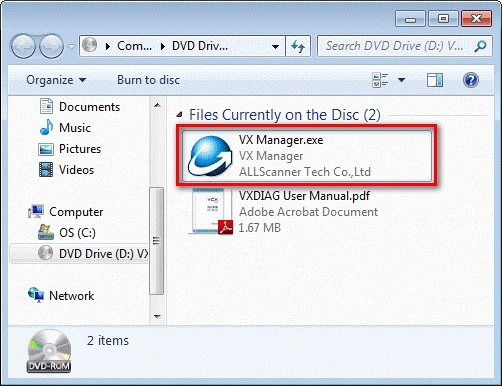 The shortcut will create on the desktop.